Do you seek help with a major building project? Is the job you’re looking to take on simply too big to handle? Call Acorn Building Contracts now and see what one of the best construction companies Southampton has seen can do for you. No matter how big or small your project may seem, one call is all it takes to make your dreams a reality. With so many construction companies in Southampton to choose from, it can be tough trying to find the one that is right for you. You’ll be happy to know that your search is over. At Acorn Building Contracts, our professional team excels at delivering projects in full from concept to completion. We hold to the principle that quality shouldn’t cost the world, and so we have benchmarked our prices against those offered by other Southampton construction companies. If you own a loft space which is not being fully utilised, now is the time to act. This wasted space would be better served as a spare bedroom, office, play space, or something else entirely. At Acorn Building Contracts, our FREE consultation and design service will help you to unlock the potential of your home. With Dormer, Roof lights, Velux, and hip to gable options available, we are a cut above those other construction companies in Southampton that offer loft conversions. 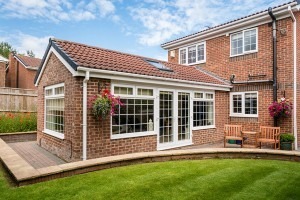 Where there is available land surrounding the property, an extension becomes a viable option. 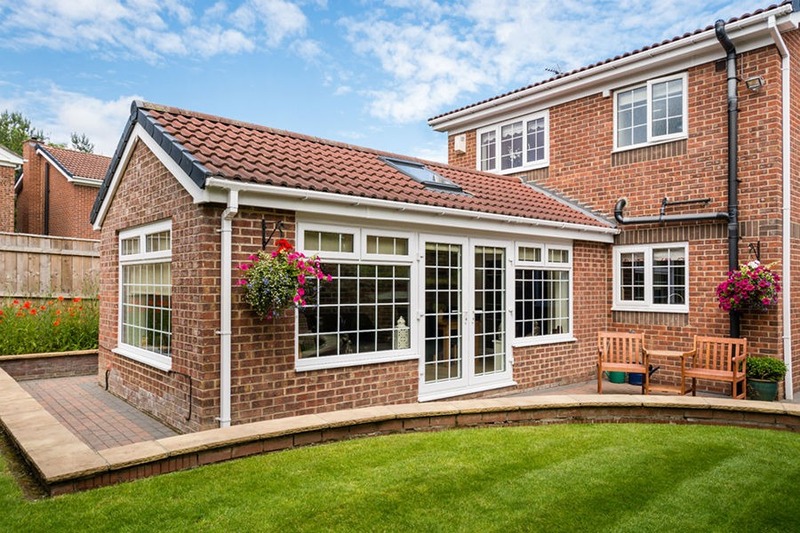 As one of the finest construction companies Southampton has to offer, we can create an extension that is tailored to your needs. We offer samples along with honest and impartial advice to help you choose the right materials for your property. Southampton construction companies don’t come much better than ours, and it’s clear to see in the quality of the bespoke kitchens that we install. 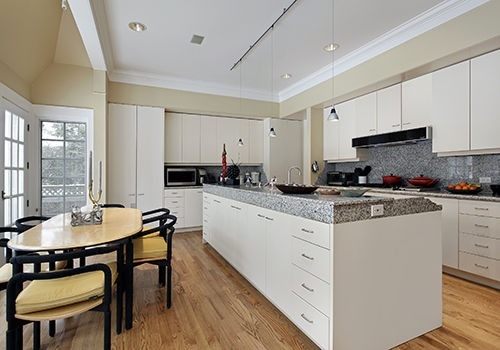 Whether it’s part of a major renovation or a stand-alone project, you can expect a kitchen that combines traditional and modern elements to create something that is truly unique. From the worktops and appliances to the sinks and taps, our construction companies Southampton experts carefully design each aspect of your kitchen to fit around your lifestyle. Would you like to visualise your kitchen before it’s built? With our professional design drawings, you can. Whether you are looking for soft close hinges, underfloor heating, feature lighting, or something else choose one of the most exceptional construction companies in Southampton to make it happen. What else can our construction companies in Southampton do for you? In addition to the above, our team can provide you with so much more. Has your roof fallen into disrepair? Are your tiles falling off the walls? With one of the most talented construction companies in Southampton, you will have no reason to go anywhere else. Our roofing and tiling services will ensure that your rooftops and walls remain in pristine condition all year round. For the interior of your property, our decorating and plastering services are a great way to spruce up the place. Whether it’s changing the wallpaper, laying some new carpet, or re-plastering the walls, you can expect a first-class service. Unlike other Southampton construction companies, our team will even tackle your outdoor space, providing you with the most competitively priced groundworks around. As one of the most outstanding construction companies Southampton has experienced, we are able to provide so much and more for our customers. However, even now so many people do not realise just how beneficial hiring a professional company like ours can be. To make life a little easier, we’ve listed the top five reasons why you should choose professional Southampton construction companies like Acorn Building Contracts. When you choose our construction companies Southampton services, you will have peace of mind in knowing that you are fully protected. At Acorn Building Contracts, we have full public liability insurance so you won’t be liable for any accidents or damage that could occur. Plus, with all work fully guaranteed, should anything go wrong it won’t cost you a penny to put right. Unless you are a skilled professional, any work is best left to the construction companies in Southampton. Here at Acorn Building Contracts, our team are all fully certified and have access to the necessary tools and equipment. This way, you can be confident that all work will be carried out to the highest standards. By choosing our construction companies Southampton team, you will be assured of exceptional workmanship. From acquiring materials to hiring professional tradesmen. During any building project, the costs can soon mount, and while you might feel like you have a handle on your spending, it’s easy for the budget to spiral out of control. Plus, should the standard of workmanship not be up to scratch, further work may be required at a later date which will cost you even more. By choosing the most reliable construction companies Southampton has encountered, we will manage your budget effectively and ensure that the job is done right first time around. With the help of Acorn Building Contracts, you’ll discover that your building projects needn’t be expensive. While a simple alteration may be easy enough to handle, for more complex projects, you are better off hiring us as we are one of the leading construction companies in Southampton. The great thing about Acorn Building Services is that no task is too big or small. Simply tell us what you want, and we’ll make it a reality. What makes us better than other construction companies Southampton services? 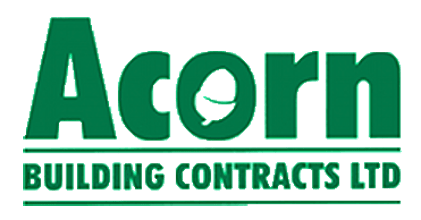 As members of the National Federation of Builders, Acorn Building Contracts is a company that is committed to being the very best at what they do. Founded by Darren Cunliffe, our business is built on over 25 years’ of industry experience that sets us apart from other construction companies in Southampton. Our dedication to providing outstanding services has led to many recommendations as well as stellar reviews, which can be found by clicking on our Check-A-Trade profile. Our customers choose us over those other Southampton construction companies as they recognise quality when they see it. Our highly trained team deliver services that are fully backed by public liability insurance. Plus, as members of the ‘Buy with Confidence’ scheme, you can be assured that you are in safe hands with Acorn Building Contracts. See what one of the most exceptional construction companies Southampton customers have witnessed can do for you. Contact us here at Acorn Building Contracts today on 023 8024 3336 to find out more.